If you’re a Gold, you rule. If you’re a Pink, you love. If you’re a Yellow, you heal. If you’re Red, you labor. Darrow is a Red, living underneath the surface of Mars with the rest of his people, toiling to mine helium-3 from the depths so that one day, Mars might become habitable. Under the surface of Mars, Life is brutal, and death comes early. Yet, the Reds toil on, because without their vital work, Mars remains a lifeless place, uninhabitable for future generations. Darrow, a Helldiver who operates one of the giant drilling machines, is content with his life. He excels at his job, he loves his clan, and he adores his wife. Then, one day, his wife is killed, ordered hanged by command of a Gold. It is then that Darrow learns a terrible truth: Mars is already habitable, home to a thousand cities. The Reds are little more than slaves. 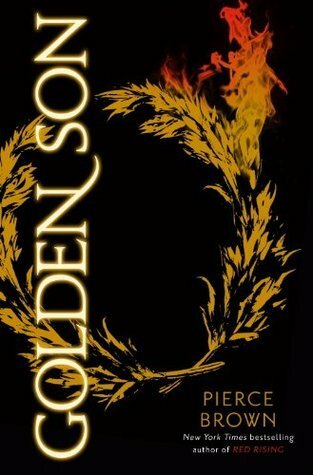 To save his people from eternal servitude, Darrow must become a Gold and find a way to bring their rule to an end. Red Rising is going to be compared to the Hunger Games. I haven’t read the Hunger Games, so I can’t say if the comparison is fair. For me, this book was closer in tone and style to “Blood Song,” by Anthony Ryan, a book I highly recommend. 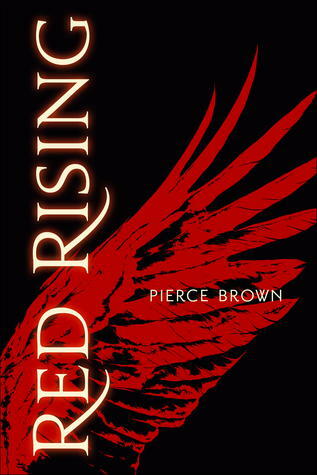 Red Rising is a commentary on society, sure, with its class structure determined by color. But it’s more than social commentary; it’s also a battle book, where strategy, loyalties, strength, and skills all play a role. Add in an excellent writing style, fast-paced action, and a wealth of strong characters, and you have a heck of a book. First of a trilogy, the second and third books cannot come out too soon. I am eager to read how Darrow, a Red in disguise, continues to rise among the unsuspecting Golds. Will he be able to remain a Red at heart, or will he have to become something more?